Crowne Plaza Belfast offers a great location to explore the nearby surroundings by bicycle. The nearby Lagan Towpath is part of Sustrans National Cycle Route. 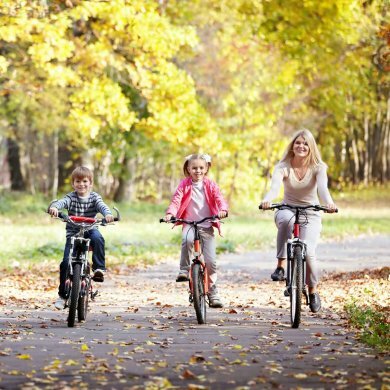 The Lagan and Lough Cycle way is a great cycling route suitable for cyclists of all ages and abilities. The Lagan Towpath route is a level, traffic-free cycle ride or walk that provides beautiful views along the River Lagan and Canal system through a variety of riverside meadows and mixed woodland from Belfast to Lisburn. • All guests can hire bicycles to enjoy the great outdoor scenery and cycling routes. These are available for adults and come with an option for a child seat for toddlers and a tow trailer for toddlers. • Cycle hire: £10 for half day and £15 for full day.